As if you were at a trattoria in the Italian countryside. 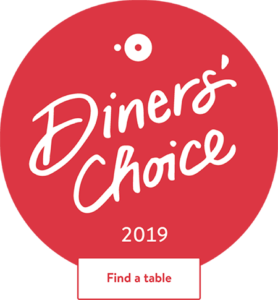 Offers in intimate, comfortable seating, where you can relax and savor authentic and fresh Italian foods as if you were at a trattoria in the Italian countryside. Our distinctive wine list provides ideal accompaniments to the food, while ZaZa's atmosphere caters to all guests, from local families to charismatic friends. ZaZa's Tavola Italiana is situated next to Lake Barrington Shores, as well as not far from Tower Lakes, North Barrington, and Wynstone. 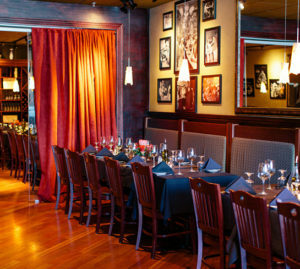 ZaZa's Tavola Italiana is independently owned and not afiliated with any other ZaZa's restaurant or establishment. 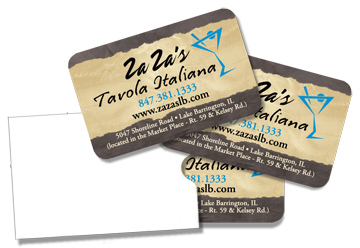 ZaZa's Tavola Italiana gift cards can be purchased in any amounts. Please contact the restaurant to make a purchase and your order will be mailed to you. Love, love, love this restaurant! Never had a bad meal, dine in or carry out. Service is always friendly and good. Food is always amazing. So glad to have a restaurant of this magnitude so close to home - And the martinis are to die for! Nice ambiance allows for conversation. Food was very tasty and reasonably priced. Cozy bar area. This was a very nice restaurant. I enjoyed my meal, never felt rushed. I look forward to having my husband join me on my return. Love the food and atmosphere. You feel like you're dining at a famous downtown restaurant in the suburbs. This small restaurant never fails to surprise & delight us. Another outstanding meal. And they had changed their menu to reflect the fall season, featuring seasonal produce and flavors. Great food, wine and service.